Celebrate Birthdays with the Sweet Stampeders Swap! Today I am bringing you a card I created for my teams monthly Sweet Stampeders Swap. This months swap was all about celebrating birthdays. I really love the contrast of the Lemon Lime Twist and Bermuda Bay inks. 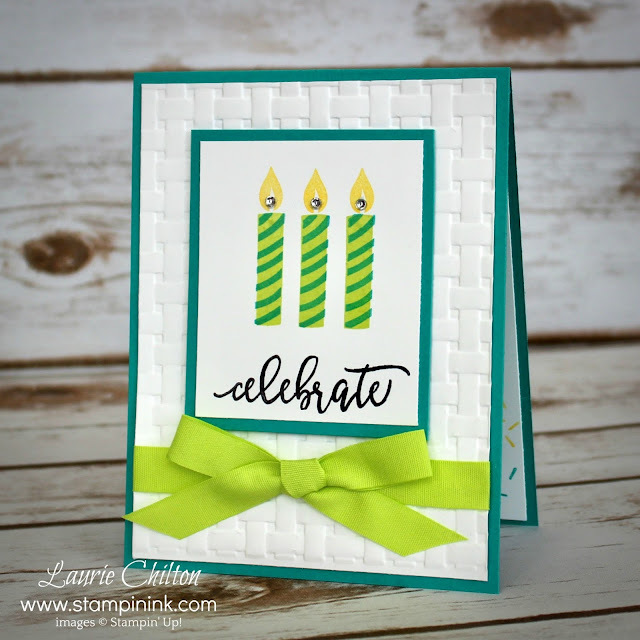 Adding a bit of texture with the Basket Weave Dynamic Textured Impressions Embossing Folder on the card front and flap of the envelope along with the bright Lemon Lime Twist Finely Woven Ribbon really gives this card that WOW! factor. 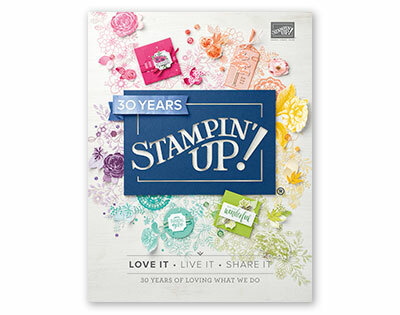 The embossing folder is only available during Stampin' Up! 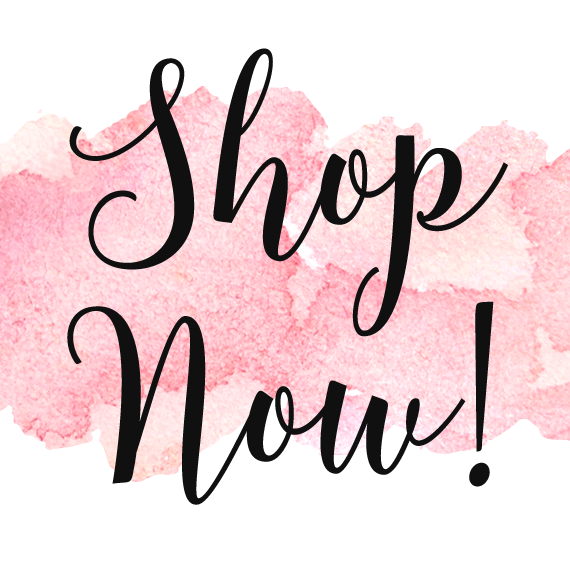 's Sale-A-Bration period ending March 31st and is free with a qualifying order. So glad you stopped by today. Have a great weekend!